Just a few photos from last weekend's trip to the Viera Wetlands. Wow! The Anhingas are new for me (very inetersting)and love that red-winged blackbird and super Glossy Ibis photograph. 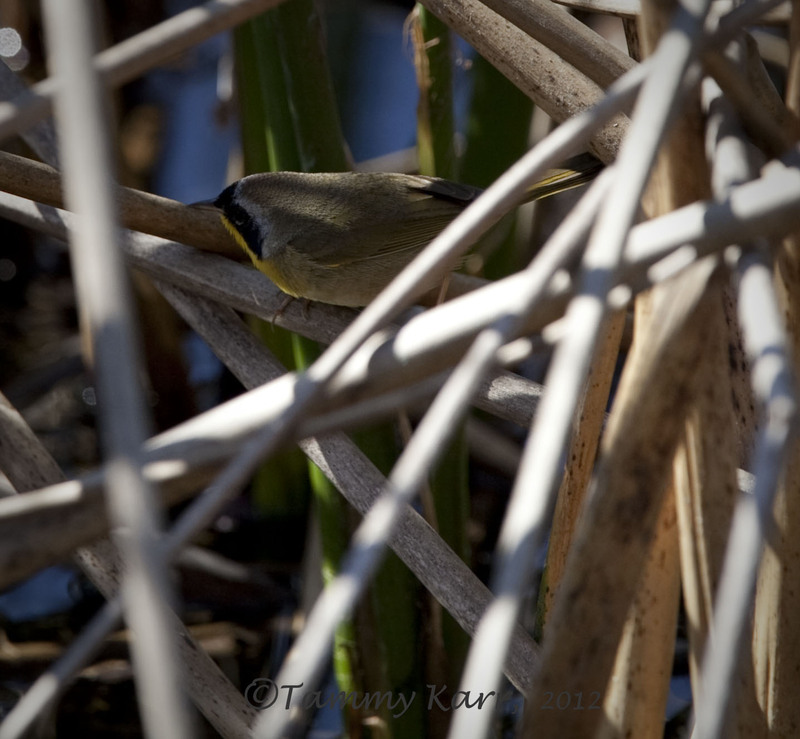 The yellow throat is similiar to an Australian bird with a completely different name. Thanks Russell! The Anhinga are very common here. That's funny how many birds I see in different countries that look similar but have different names! 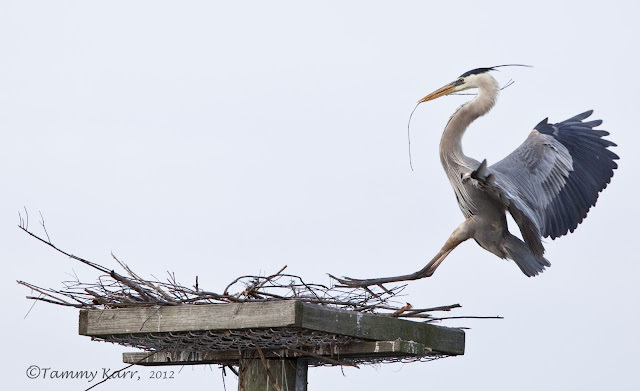 can never get enough of those GBH nesting scenes, but the anhingas you captured are beautiful! 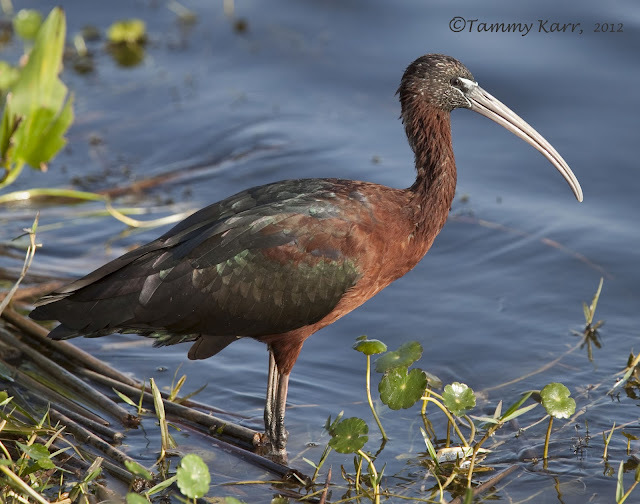 the glossy ibis is really neat, too! i've only seen the white. I really like your Anhinga shots. Nice post! Thanks Laurence! I think I saw a female also, but didn't get a decent photo. Tammy, these photographs are stunning. You really do have some beautiful species in your area. You've caught the Anhingas (never heard of those) in a wonderful pose. Thanks Christian! The Anhinga are very common here, but I was happy to observe this interaction! Lovely shots again Tammy. We actually have 2 wintering Glossy Ibis at Stodmarsh, Kent at the moment although your shots of it puts ours to shame. Thank you Marc! I'm sure your shots are lovely! Glad you have some visiting! 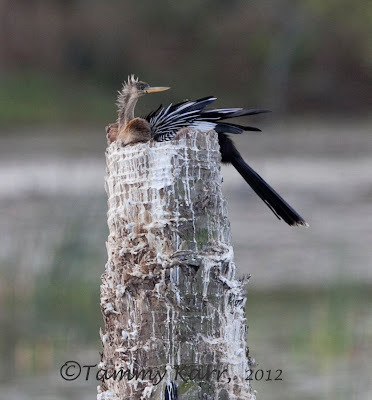 Love those anhinga shots, Tammy! Beautiful! Your heron nesting photos are wonderful! Thanks Alan! I was in my car when I took the photo; the bird came out in the open a few times but I missed it everytime! He was a fast moving little fellow! Your pictures are out of this universe, beautiful. My favourite is the Glossy Ibis, superb, superb. Very nice Tammy! I especially like the Anhingas, well done. Bonitas fotos y curiosas aves, algunas desconocidas para mí. 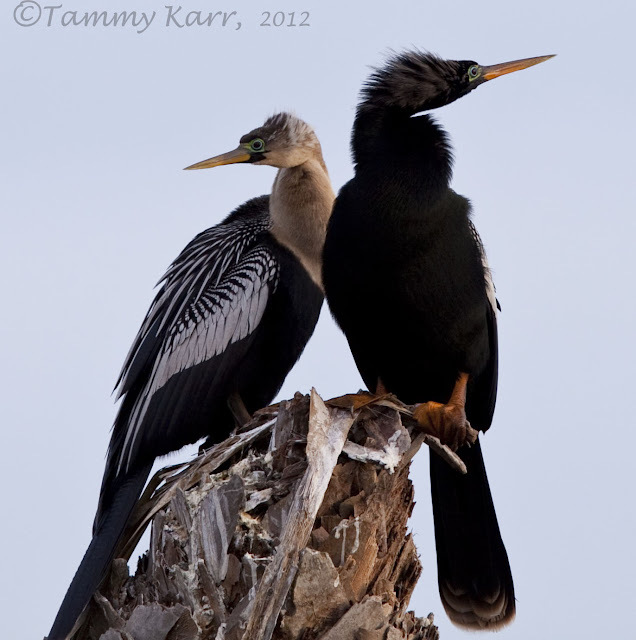 Lovely images Tammy, I especially enjoyed the Anhinga photos since I don't get to see them here in Utah and miss seeing them. Thank you Mia! 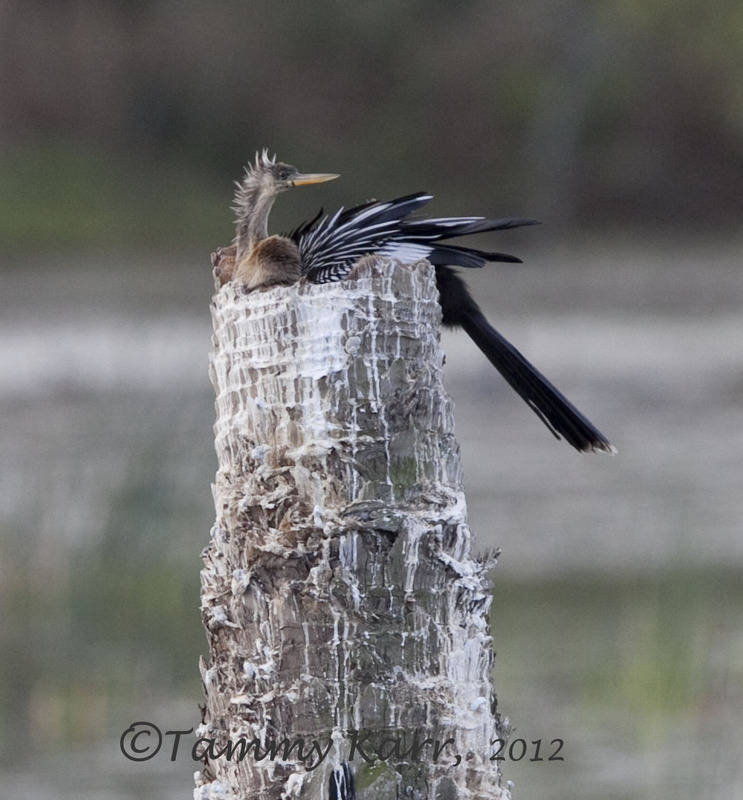 These Anhinga were so sweet together! As per usual Tammy, these are fantastic. Im starting to get a bit of a soft spot for those blue herons. These are great images and love the detail! 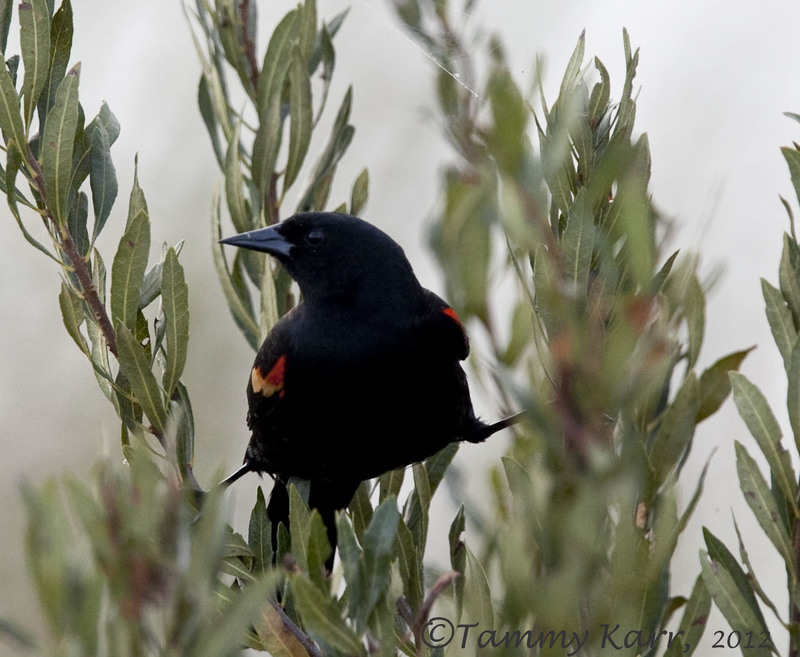 Absolutely wonderful images Tammy. Really like the anhingas and the glossy is rich. Thanks Larry! The Glossy is so rich! Muchas gracias por su amabilidad Antonio! your shots are so clear...wondering what gear you use...it is amazing to get a glimpse of your birding life so up close and personal...thanks. I've just been browsing around your blog. You have some wonderful bird photography here. Florida does offer many beautiful birds. Thank you! Florida is a great place for birds! They are wonderful Tammy.....my compliments. I like those photographies, I like those birds, I like this blog.